Estate planning is an important element to consider for entrepreneurs. As an entrepreneur, you have blazed your own trail and created everything you’ve attained from scratch. In order to ensure that your business and other assets thrive for years to come, it is important to have your legal documents and a business continuation plan in case anything ever happened to you. Can You Notarize For a Family Member? What is a Closing Date and Why Does it Change? What’s The Difference Between a Notarization and Attestation? How Will The Changing Interest Rates Affect You? Can You Sell a Structured Settlement? Where Can I Get a Document Notarized? Can You Close on a House on Saturday (Or Any Other Weekend Day)? Can a Notary Certify a Copy of a Passport or a Driver’s License? Can Notaries Give Legal Advice? How Much Does It Cost to Get a Notary? How Do You Become a Notary Public? What Is a Notary For State at Large? Can a Notary Public Translate Documents? What’s The Purpose of an Escrow for Mortgage Payments? Have You Created Your Will? What Are the Differences Between an FHA Loan and a Conventional Real Estate Loan? Is Anyone in Your Office a Notary? 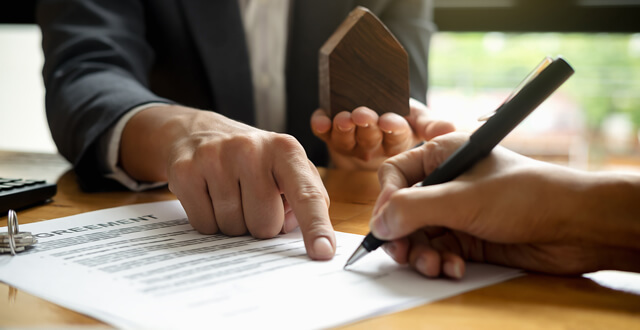 What States Require an Attorney to Complete a Real Estate Closing (Attorney Only States)? Why Do You Need A Mobile Notary Public? Is A Health Care Power Of Attorney The Same As A Living Will? Jurats and Acknowledgements: What’s The Difference? Notary Journal Entries: Why Are They Important? Can You Notarize Without a Stamp? Can a Notary Complete an I-9 Form? Can a Notary Public Marry Someone? Can a Notary Backdate a Document? What’s the Difference Between a Signature Guarantee and a Notarized Signature? What Is a Certified/Attested Photocopy? What Do I Need To Bring When Having a Document Notarized? What Is Notary Errors and Omissions Insurance? Can a Notary Notarize Their Own Signature? Complete this form to be contacted about Mobile Notary Services. Superior Notary Services is currently looking for notaries in your area. Fill the form below now.